Stock 4.2.2 ROM for Galaxy Nexus! - Pre-Rooted! [GSM/Verizon] ~ AndroidRootz.com | Source for Android Rooting, ROMS, Tricks and More! 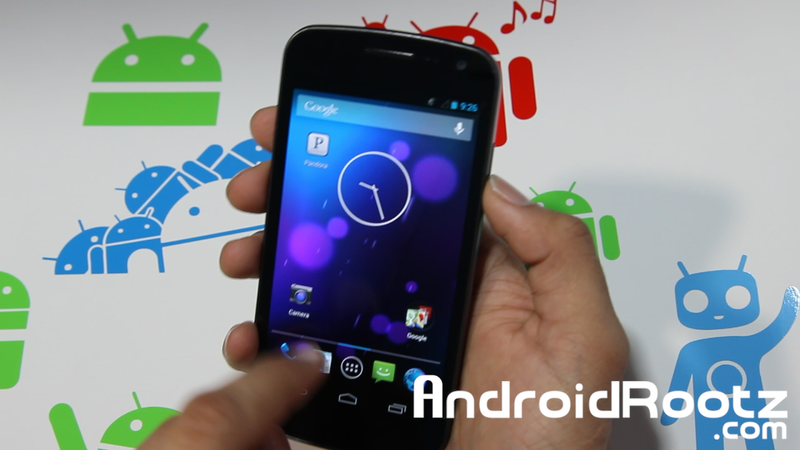 Google has released the latest Android version for the Galaxy Nexus, Android version 4.2.2 Jelly Bean. With this latest release they have added some new features, but nothing major.